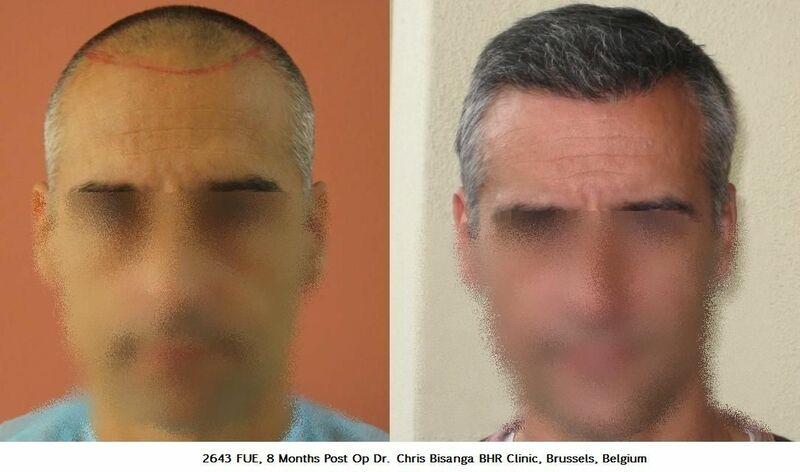 The goal was to design a new hair line fitting for his bone structure and age, then increase the density of hair within the frontal third. Although his hair groupings were slightly lower than normal with mainly 1,2 hair units but his hair characteristics make up as a benefit. Very nice result for that number of grafts! i would like to see top view also. 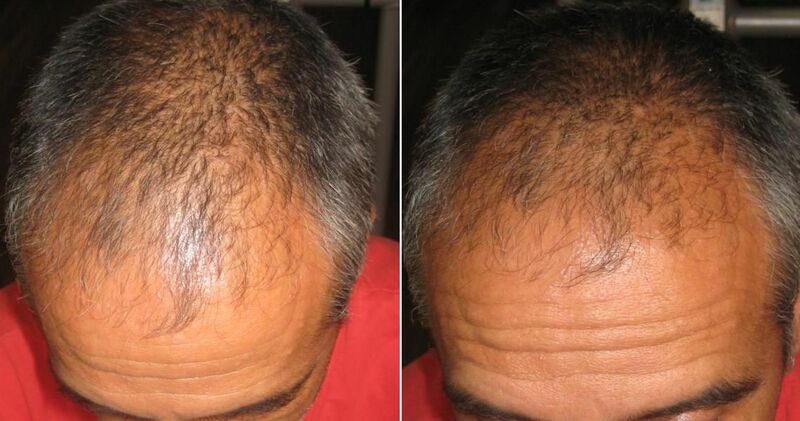 great result indeed and not a massive amount of grafts. i wonder what his hair would look like buzzed. » hair would look like buzzed. 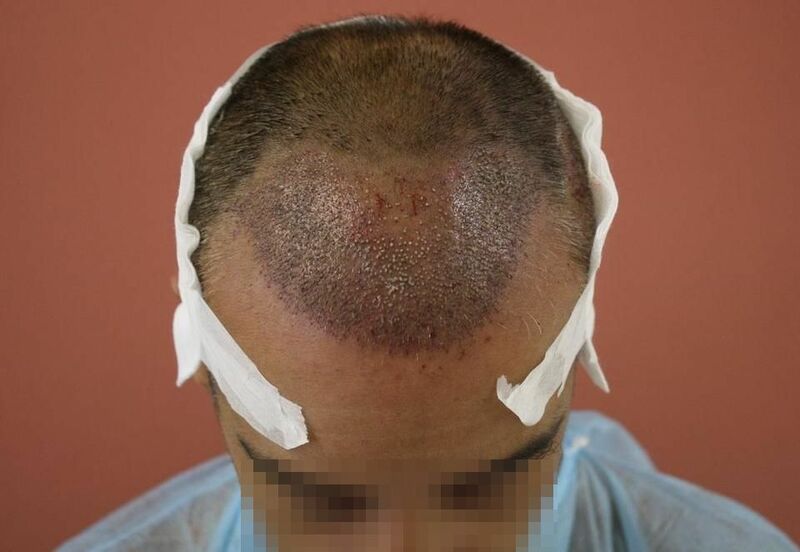 Shorter it will look thinner, as mentioned in the first post his hair numbers per graft are relatively low but his hair character makes up for the short fall, so if he buzzed it will not look as thick. The patient is aware of this and understands the basics of his HT, as he never intended to want to buzz his hair it is not relevant for him. But what you bring up is important to understand, a HT has limitations and relies much on illusion and the design, graft placement angles to recreate the look of a good head of hair. 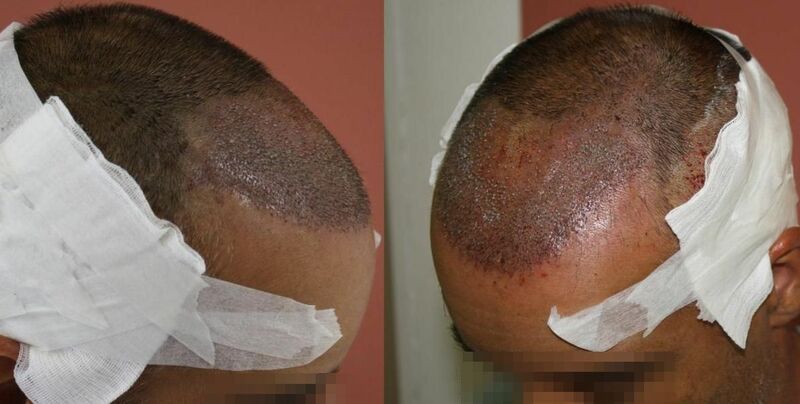 This is why it is important for patient and doctor to understand what is possible and be on the same page because if he came to us with different goals with his hair characteristics then the plan would have needed to be very different and more grafts over the same surface area that we placed would have been required. These are issues that seem to have been forgoten by a lot of posters. Good hearing it from a clinic representative!!! very nice!! well worth it for him. Sure, maybe including of all the many already existing hairs/FU’s in some front areas. Nice coverage, suits the guy very well. “One Fine Day” he decided to have FUE, the 2 days went well and certainly not “Dusk till Dawn”, no medical complications and no need for “ER” “The Harvest” was simple as was the placement. As it was FUE there was no “Thin Red Line” and after the donor healed he was looking for the punch marks, “O Brother Where Art Thou”. 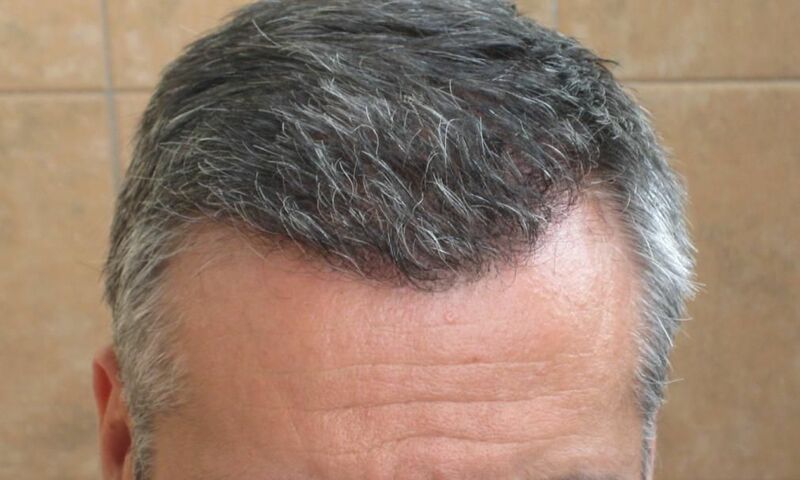 For our patient he understands FUE is a demanding procedure but it was a “Failsafe” and now he feels like “Three Kings”. » procedure but it was a “Failsafe” and now he feels like “Three Kings”.